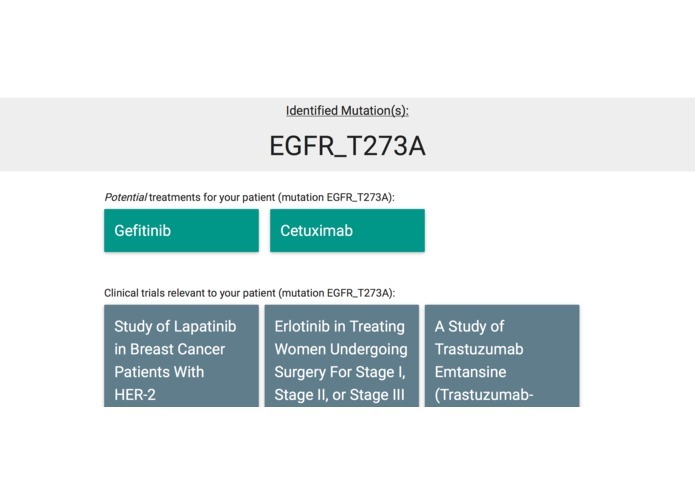 Making it easy for oncologists to personalize cancer treatment plans to individual mutations in patient genomic data. 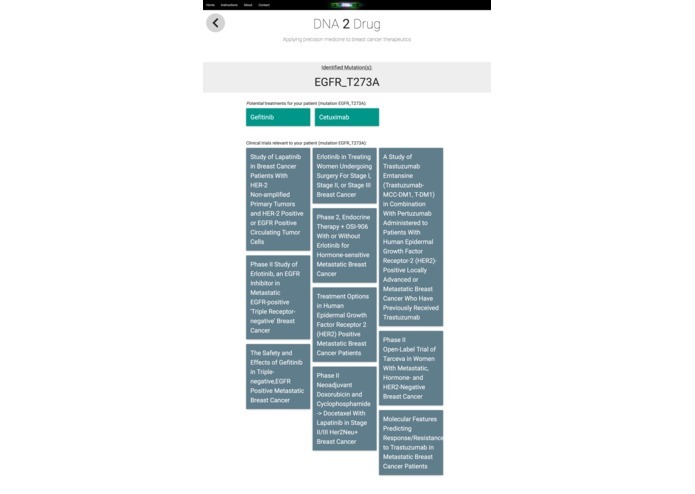 DNA2Drug makes it easy for oncologists to personalize cancer treatment plans to individual mutations in patient genomic data. Our goal is to get patients the treatment most likely to treat their cancer based on individual genetic factors as fast as possible. 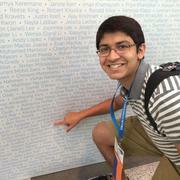 For HackHarvard, we've focused on receptor tyrosine kinase mutations commonly found in patients with breast cancer. 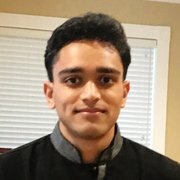 We’ve leveraged computational genomics and precision medicine to augment cancer diagnostics and instantly deliver personalized treatment plans to oncologists. Our platform takes patient coding DNA sequences, normally provided from commercial DNA sequencing companies to physicians, identifies specific genes within the query and the location of individual mutations, the level of risk they pose to the patient, and determines a patient-specific drug treatment plan informed by personalized genetics, drug interactions, and side effects Each suggested therapeutic includes a brief description of its molecular mechanism of action and a link to the scientific journal reference paper that includes further molecular interaction information. In the status quo, patients often have to undergo a ‘trial and error’ process of multiple classes of chemotherapy until one begins showing efficacy in cancer treatment, causing unnecessary patient harm and ballooning healthcare costs. This is because cancer therapeutics, including chemotherapy and immunotherapy, target individual proteins and/or cell signaling pathways affected by individual genes mutations rather than a certain class of cancer, such as breast or lung, alone. Oncologists are increasingly using DNA sequencing to determine which drugs are uniquely suited to the mutations driving their patients’ tumor development. 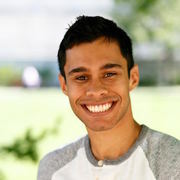 However, while sequencing is increasingly easier to order and its cost is dropping at a rate exponentially faster than Moore’s Law, most DNA and biotechnology databases that correlate raw genetic information to clinically relevant mutations are difficult to navigate and cater to basic science researchers instead of the needs of oncologists and other physicians. 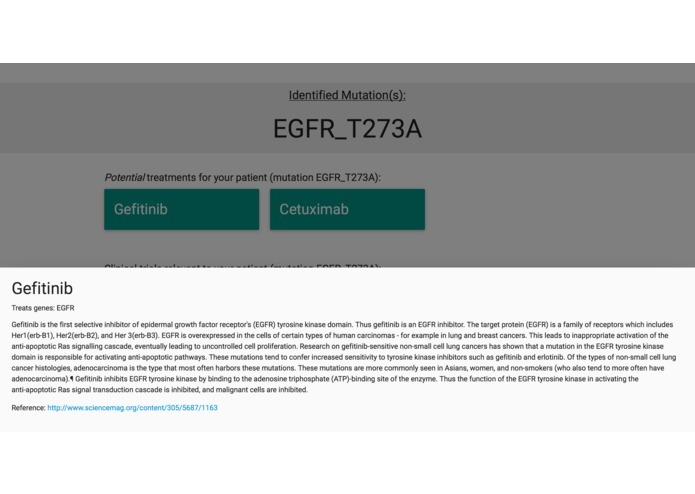 Furthermore, no platform has aligned data linking DNA, associated tumor mutations, and clinically-validated treatments in one place, making it difficult for physicians to make use of patient genetic information to inform treatment decisions. Similarly, navigating clinical trial information and registration is difficult and it's hard to match trials to individual patient risk factors. 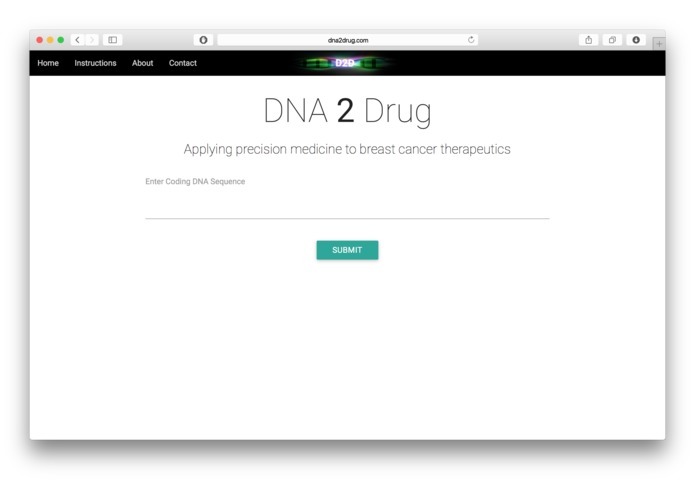 Our platform streamlines the process of moving from a raw DNA coding sequence to a personalized, first-line FDA-approved cancer treatment and ongoing clinical trials matched to patient gene data in just one click. 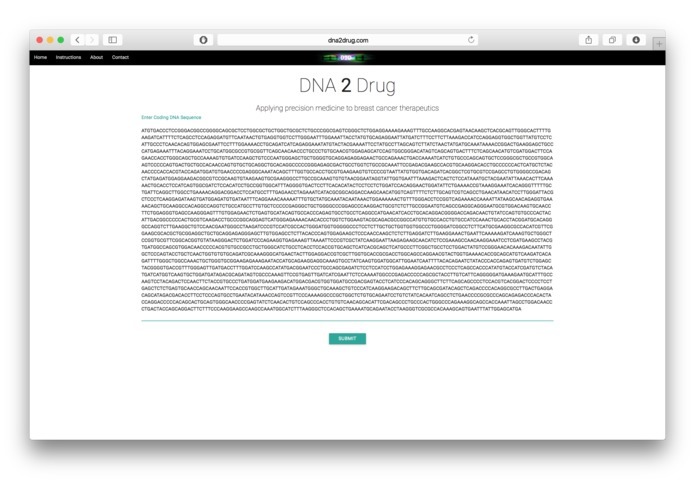 Input human patient coding DNA sequence into the text field. Hit 'Submit'. Our algorithms use sequence alignment and gene prediction to identify genes commonly mutated in breast cancer within the query and locate specific mutation sites. Using this and extensive drug and clinical trial databases, our servers correlate patient-specific genetic mutations with the optimal, gene-specific therapeutic options. Our analysis and predictive algorithms are supported by extensive empirical and clinical data regarding genetic mutations associated with tumor development. To learn more about our empirical data sets and search engine, contact us at info@memorahealth.com. Building this project posed a variety of technical challenges. To help with multiple developers working so closely over a short span of time, we decided to break the project out into three microservices and a separate web interface, all hosted on Microsoft Azure. We also dynamically pull in the list of ongoing clinical trials for all of the recommended medications specific to a patient's mutations. Genetic sequences and individual mutation locations were carefully encoded to make searching for genes (and their mutations) fast and scalable. DISCLAIMER: DNA2Drug does NOT offer medical diagnoses or advice, nor do we promise such. We are not liable for any actions taken or damages occurring as a result of or coincident to accessing, viewing, or using our service. By using this service, you acknowledge and agree to these terms.